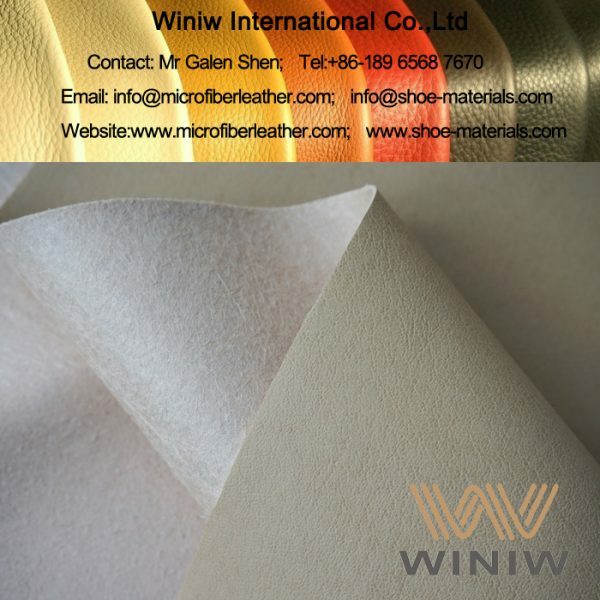 WINIW microfiber synthetic pig skin lining is new developed materials according to the structure of pigskin, quality and hand feel same as natural pig lining, is the best substitute of natural pig lining. 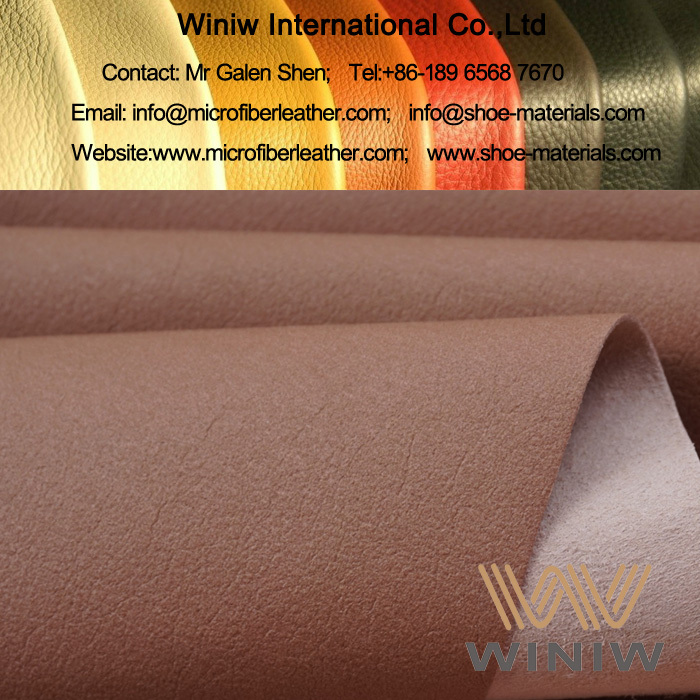 Composition: Nylon + PU (Polyurethane). 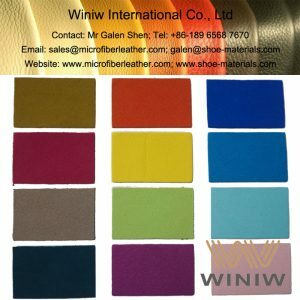 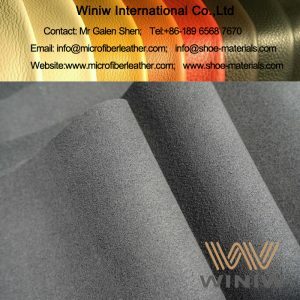 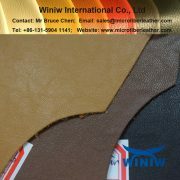 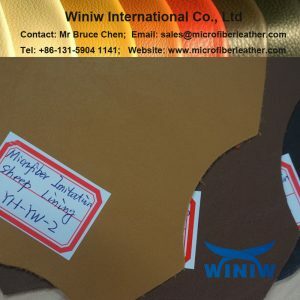 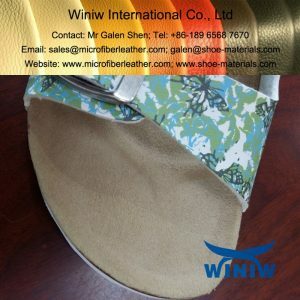 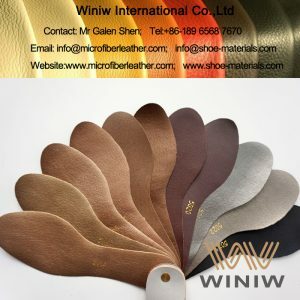 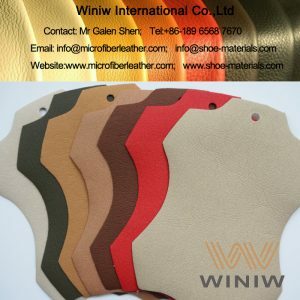 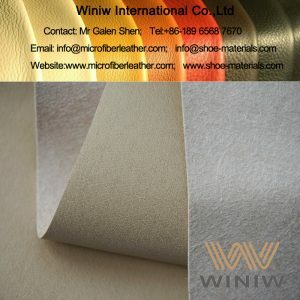 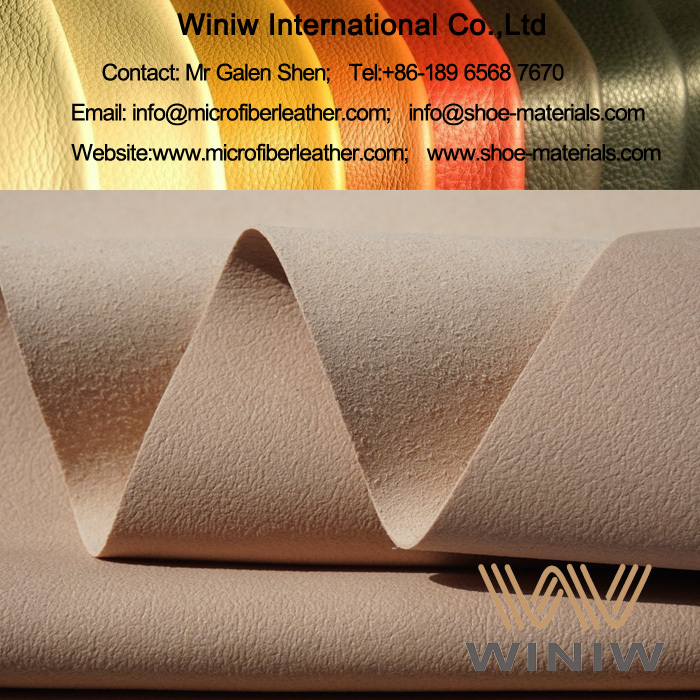 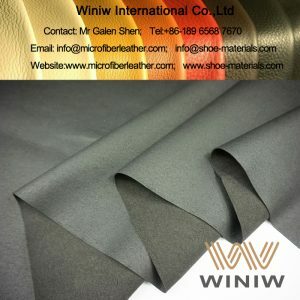 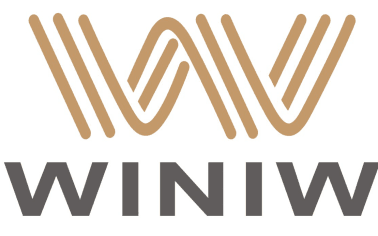 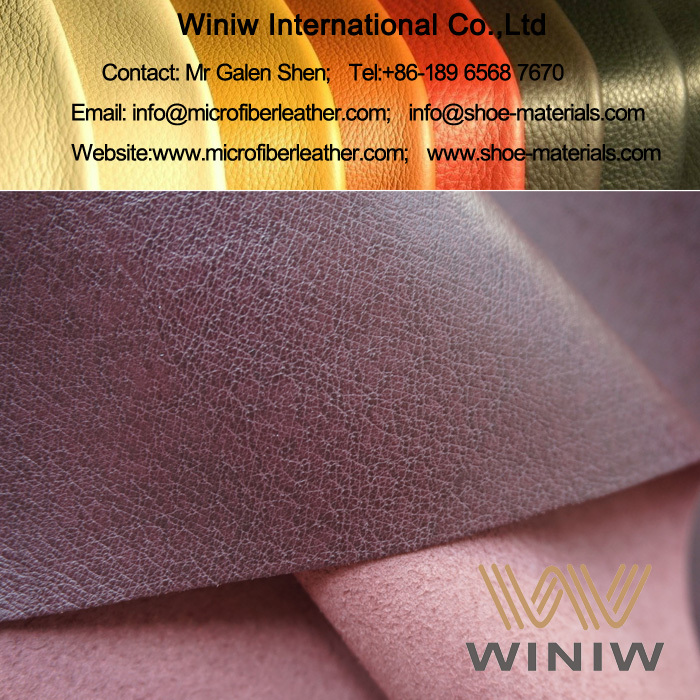 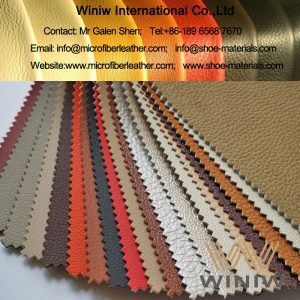 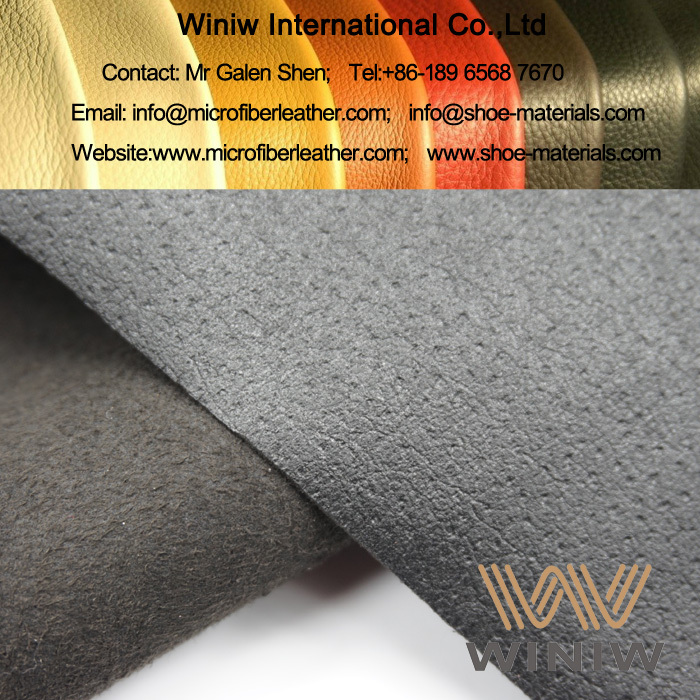 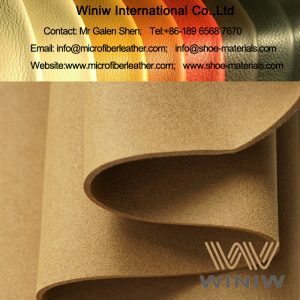 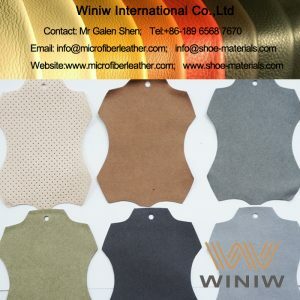 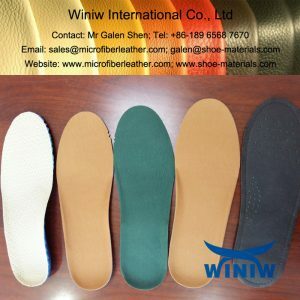 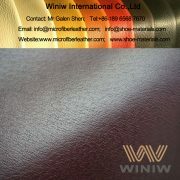 WINIW specialized in supply high quality synthetic lining leather materials, Imitation pigskin lining, imitation pig lining, synthetic pigskin lining, faux pigskin lining, etc.